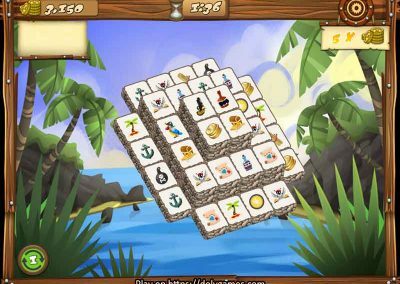 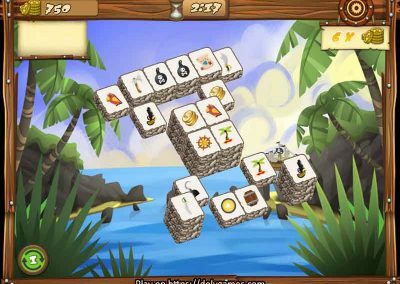 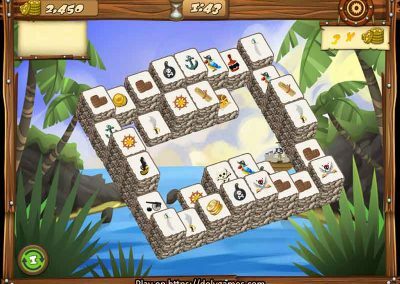 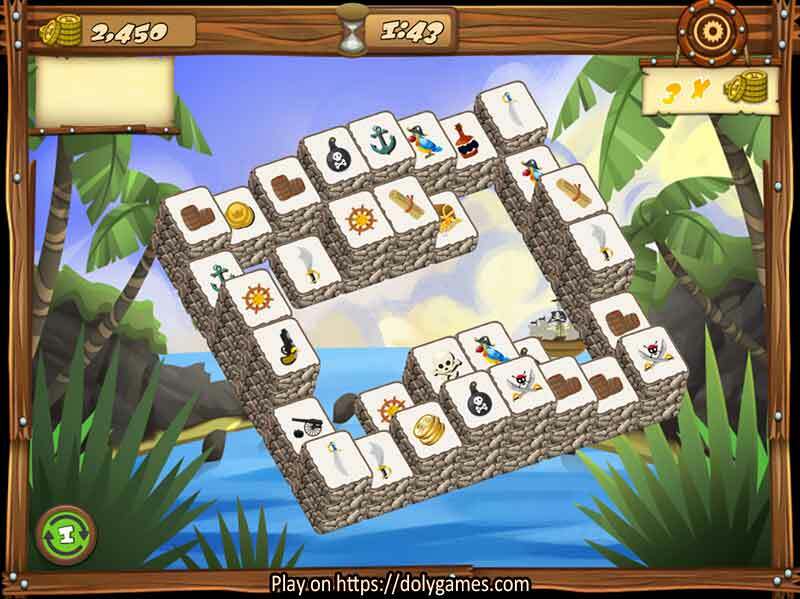 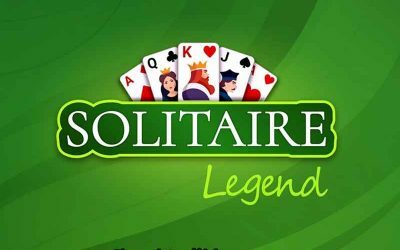 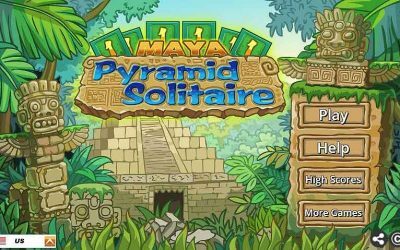 If you are familiar with Mahjong games then you will quite quickly understand how to play Treasure Island. 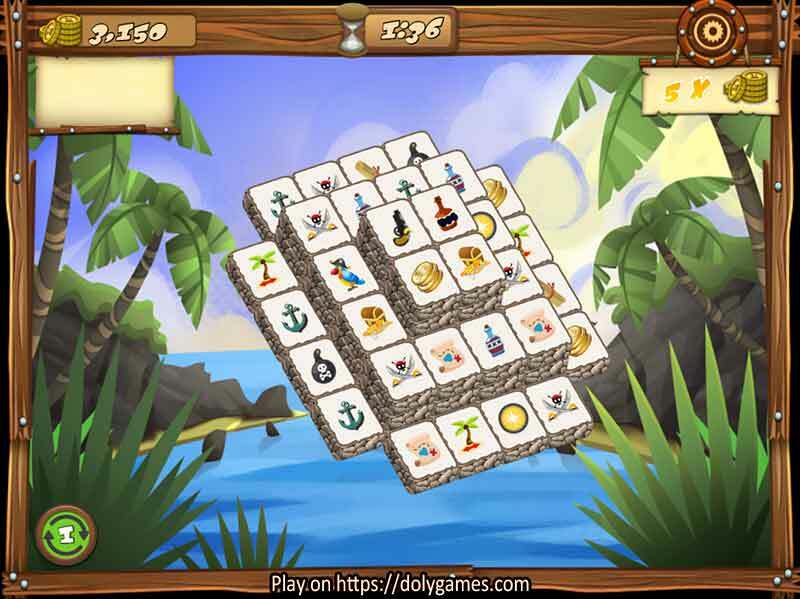 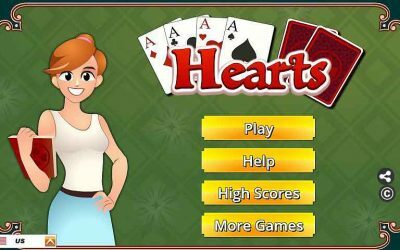 If you are not: the purpose of the game is to identify 2 cards or tiles which are identical and click on them. 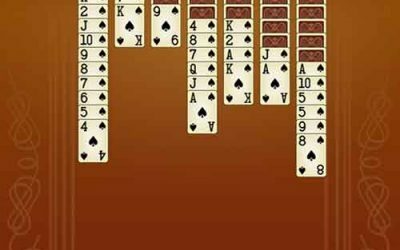 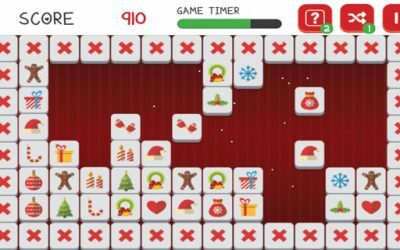 By pairing them together you will make them disappear and the objective of the game is to clear the entire board. 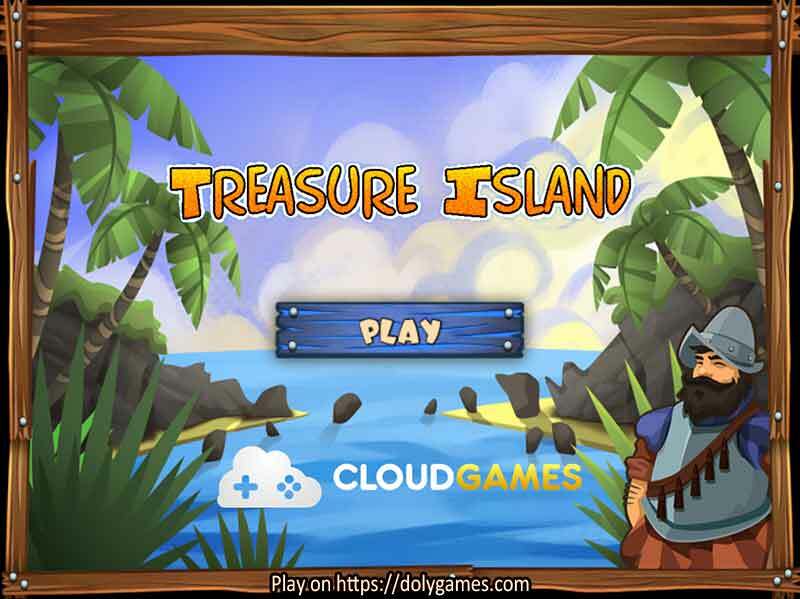 “Treasure Island” was provided by Cloudgames.